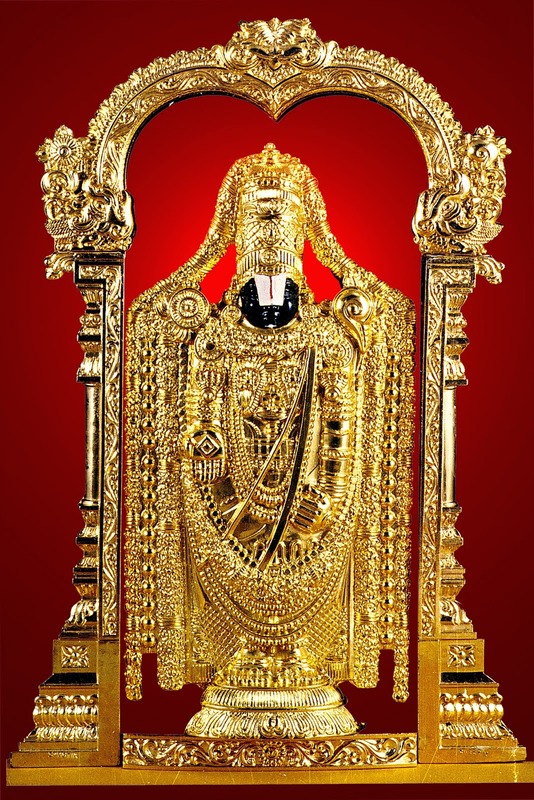 Venkateswara swamy Located in Tirupati, Chittoor district of Andhra Pradesh state of India. 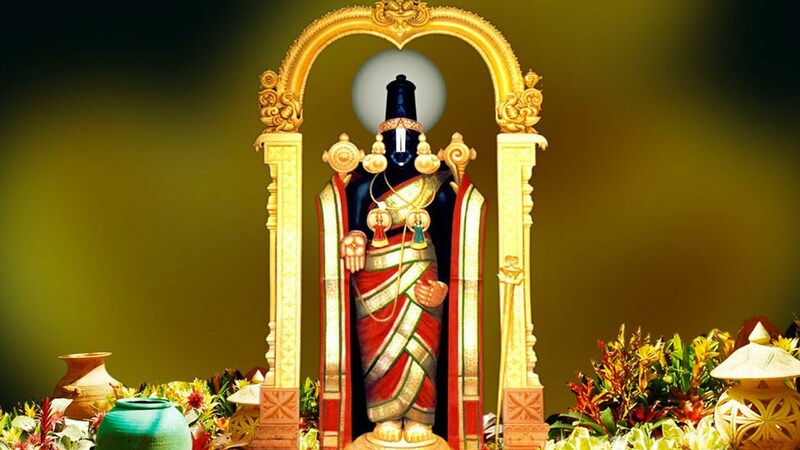 This temple is dedicated to Lord Venkateswara swamy who was the incarnation of Lord Vishnu. The people believed that due to the difficulties coming from the Black Age, they were incarnated to save human life. That is why this place was given the name of Kaliyuga Vaikuntam and the God here was named Kaliyug Prathyaksha Dwain. 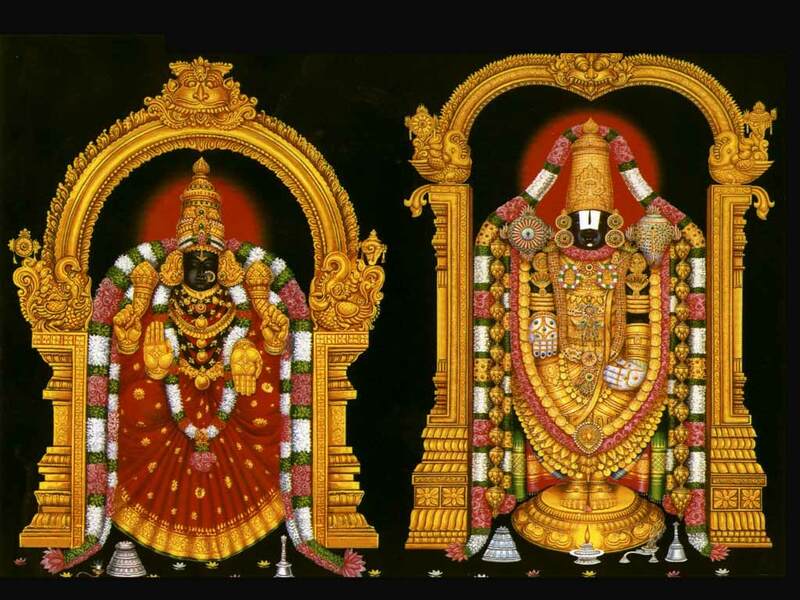 This temple is also known by other names such as Tirumala Temple, Tirupati Temple, Tirupati Balaji - Tirupati Balaji Temple. 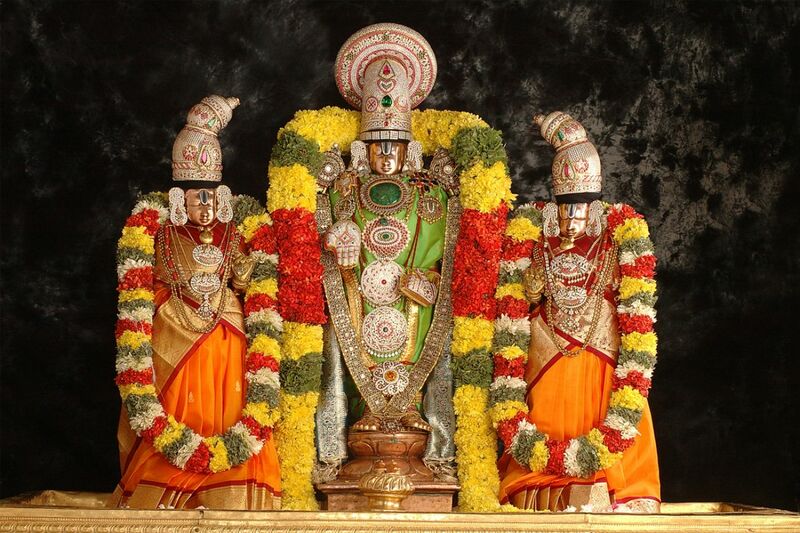 Venkateswara Bhagwan is also known by many names such as Balaji, Govinda, and Srinivasa. 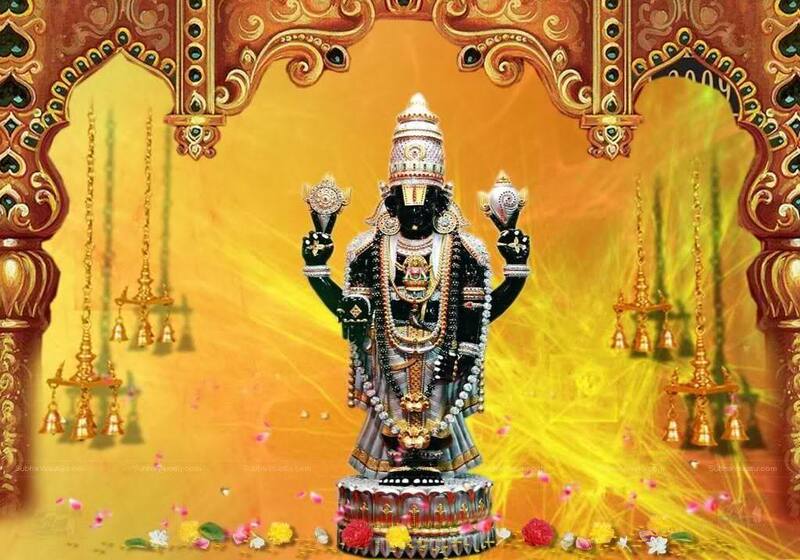 click here for Tirupati Balaji Images. The Tirumala Mountain is a part of the Seashachalam mountain ranges. This mountain is at a height of 853 meters (2799 feet) above sea level. The seven peaks of this mountain show the seven heads of the Adishasala. These seven peaks are called Seshadri, Neeladri, Garudadri, Anjanadi, Vrishabhadri, and Venkatadri. The main temple is on the seventh peak Venkatadri, where the spokesman of Shri Swami Pushkarini is also a water tank filled with water. This temple is also called "Temple of Seven Hills". 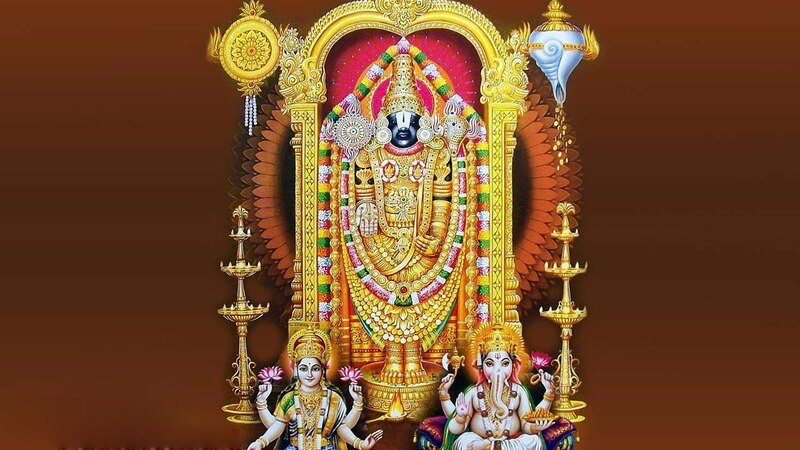 Tirumala village 10.33 Situated in the area of a square meter (26.75 km square).This temple has been built in Dravidian architecture and the people believe that it was built in more than a decade, which started in 300 AD. The sanctum is also called Ananda Nilayam. 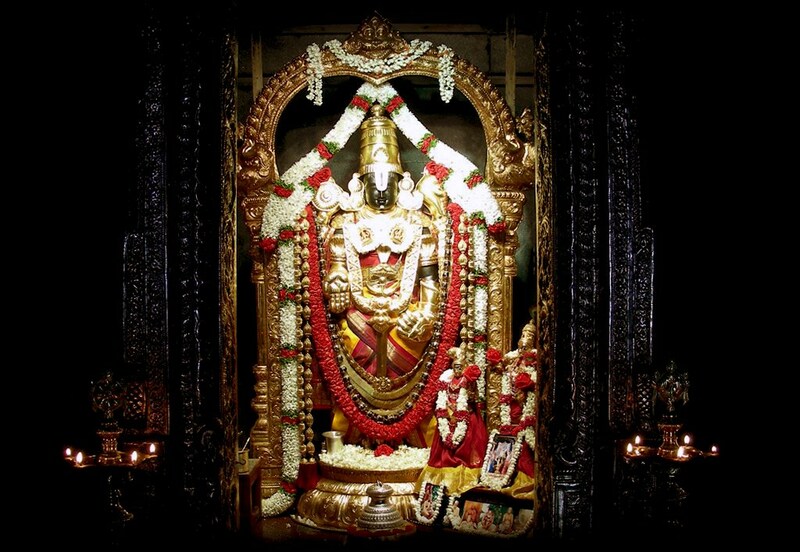 Lord Venkateswara is standing in the womb house facing east. The Vaishnavas Agama tradition of worshiping in this temple is adopted. This temple is one of 8 Vishnu self-realms and it is considered the last temple in Venkateswar's temples built on earth. In order to employ the crowd of pilgrims, 2 rows have been made in the present temple, along with the Triangonda Venkamamba Anna Prasadam Complex has been made to provide free food to devotees. In addition to this, special arrangements have been made to make Mundan (haircut) and accommodation for pilgrims. 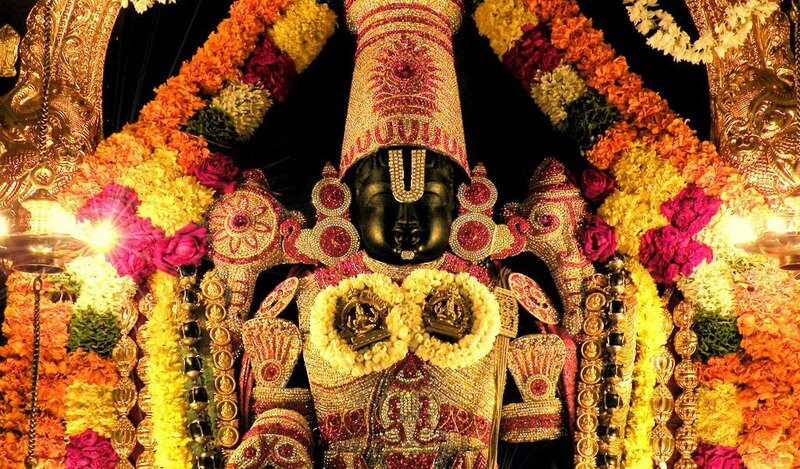 Tirupati Balaji Temple is the richest temple in the world, where devotees donate millions of rupees. About 50,000 to 100,000 pilgrims come to the temple every day, especially during festivals; the number is upwards of 500,000. 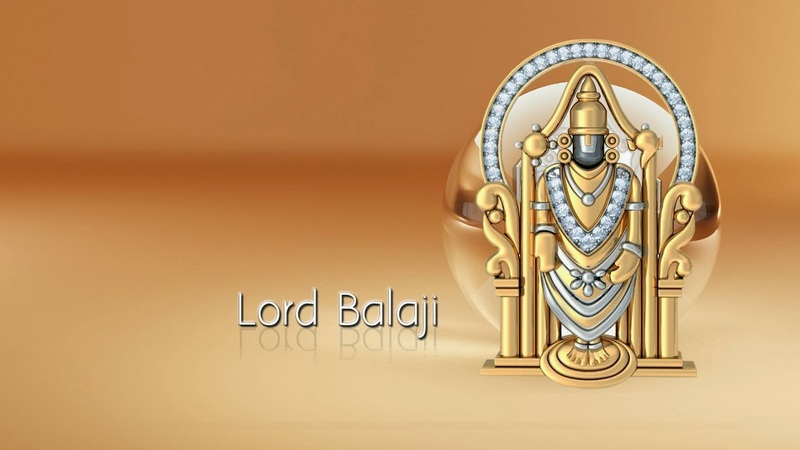 Tirupati Balaji Temple is considered the world's most famous place. Tirupati temple is 435 km away from Vijayawada, 571.9 kilometers from Hyderabad, 138 kilometers from Chennai, 291 kilometers from Bangalore and 781.2 kilometers distance from Visakhapatnam. 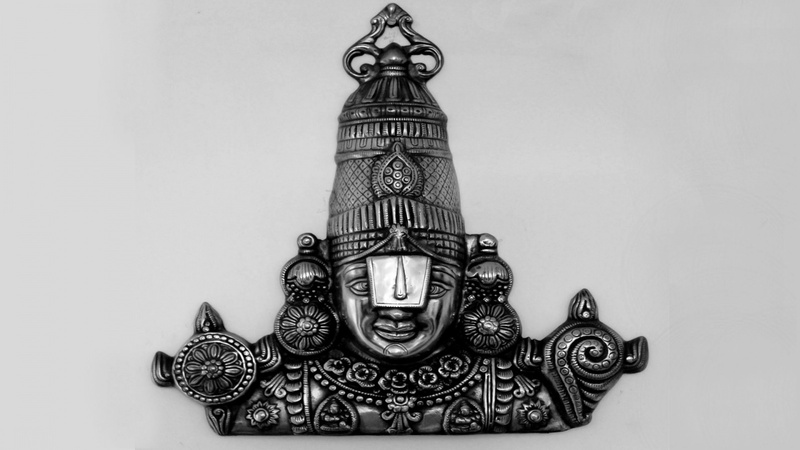 There is a fictional story in the history of Lord Tirumala. According to the famous legend, this temple has a statue of Lord Venkateswara which has been established in this temple for many ages. 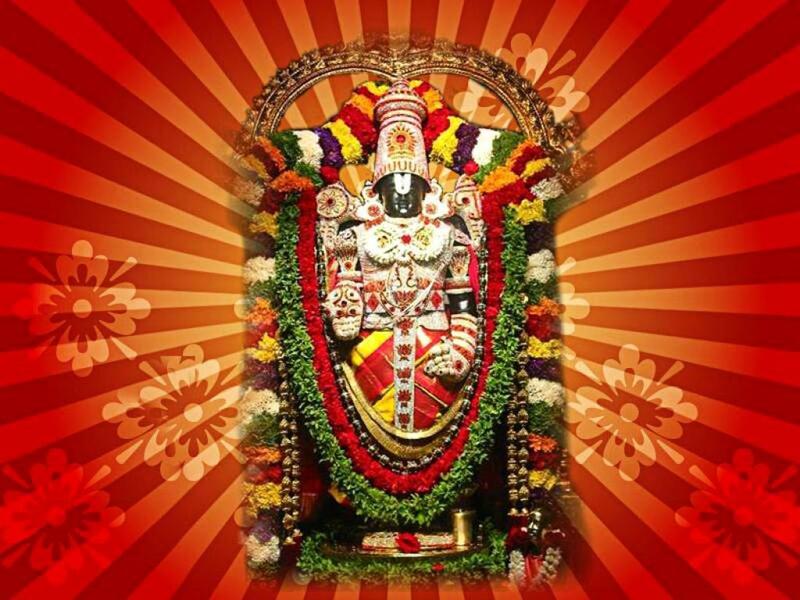 A total of 433 festivals are celebrated in the year of Tirumala Shri Venkateswara swamy temple, in spite of having 365 days in the year, 433 festivals are celebrated here, which has been given the name of "daily welfare of the Tornado", there is a festival every day. 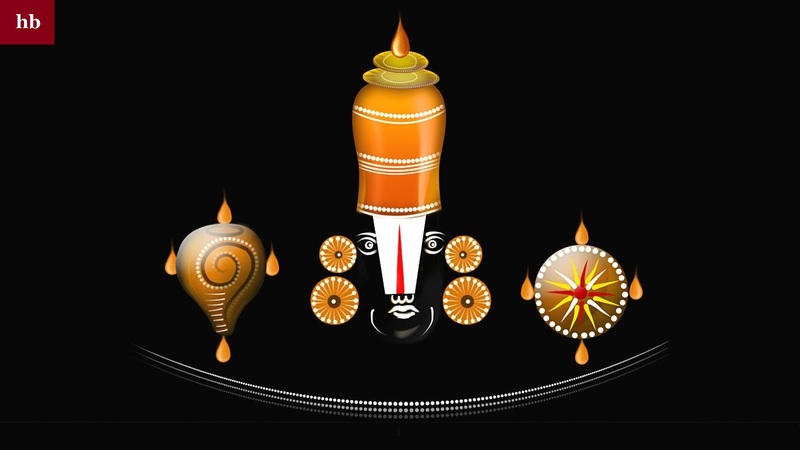 Here Shri Venkateswara Brahmotsav is also organized which is celebrated for 9 days, this festival is celebrated every year in the month of October, this festival is considered as the main festival of Sri Venkateswara temple. At the time of Brahmotsava, the journey of Lord Ayyappa Lord is taken with the Bhoomi Devi and is taken in different ways. 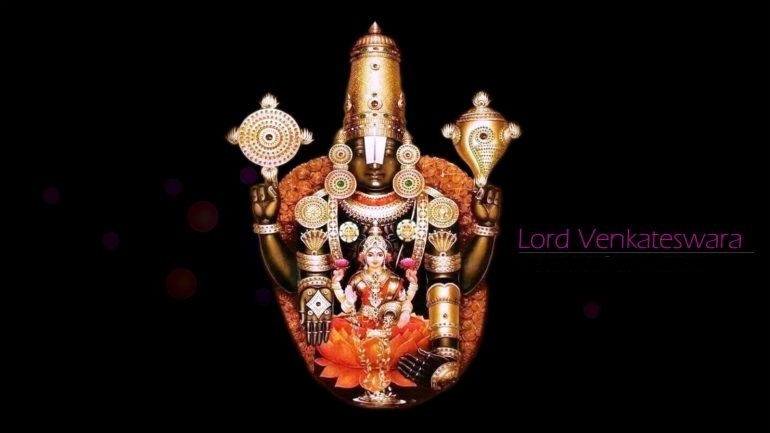 Since Lord Venkateswara is considered to be the incarnation of Lord Vishnu images, there is a perception that Lord Vishnu had lived for some time on the banks of the lake named Swamy Pushkarni located in Tirumala. The holy water reservoir adjacent to the temple is used only in the works of the temple, such as clearing the statue of God, cleaning the temple complex etc. The water of this pool is completely clean and insect-free. The devotees especially dive in the holy water of this pool. It is believed that Vishnu used to take bath in this trunk in Vaikunth. It is also believed that everyone who takes a bath in it, all his sins are washed away and all pleasures are attained. No one can enter the temple without dipping here. Dipping makes the body and soul completely pure.